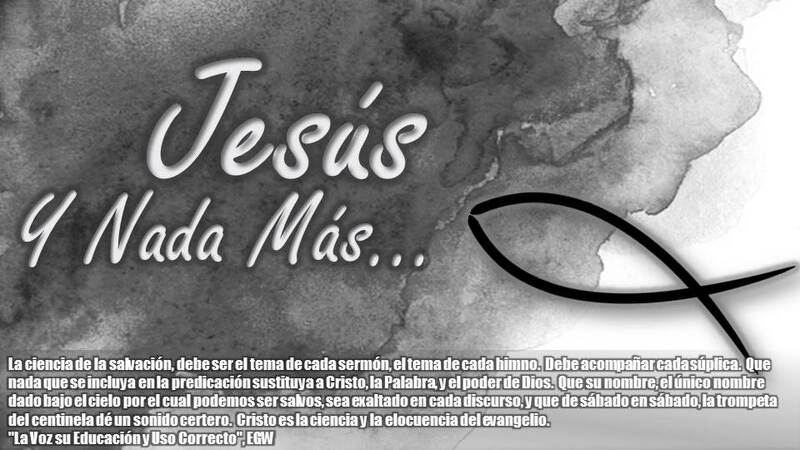 Jesus y Nada Mas: Mother over the Pacific Ocean! Mother over the Pacific Ocean! "What is a mother’s love capable of? For Duluth teacher Chay Gravell it was a project to keep her adopted children connected to their homeland. In 2006 Joey and Chay Gravell brought their son Jakob home from Majuro, an island near Guam that is a part of the Marshall Islands. Their commitment to raise him to speak English like his Dad, and Spanish like his mom, also included teaching him to speak Marshallese like his birth parents. This led Chay to write and publish the book The Baru from Majuro about the beautiful island of Majuro with native words illustrated and translated into English. Chay spent months writing and illustrating the book with the help of a friend who was instrumental in publishing it professionally. This book is now a hit in the community as well as in her classroom at Duluth Adventist Christian School. As her students embrace her vision they are learning this language themselves by reading the book and singing songs from Majuro for chapel. Multiple friends and family have bought numerous copies of the book, sending sales soaring to close to 100 copies sold to date. Joey and Chay Gravell’s love for their son sent them back to the island in 2009 to adopt Chloey, Jakob’s biological sister. 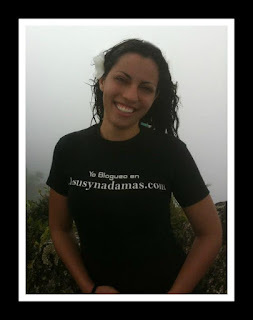 Now Chay is teaching both her children to love their homeland and embrace its language. A mother’s love is very powerful, and in this case it has created a new home for these children, while preserving and strengthening their cultural identity".